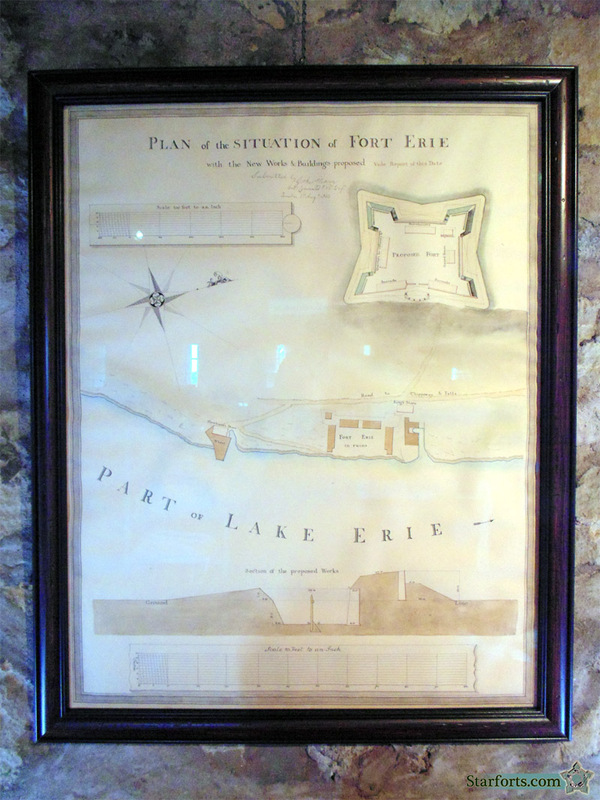 PLAN of the SITUATION of FORT ERIE. See that, starfort gift shop operators? Reproductions of that sort of thing is what I'd like to see available for sale at starfort gift shops. Are you writing this down? Why not? !